Monday, February 8, 2016 was Day on the Hill at the Utah State capitol. Students from the BTSALP program performed integrated music and dance compositions. 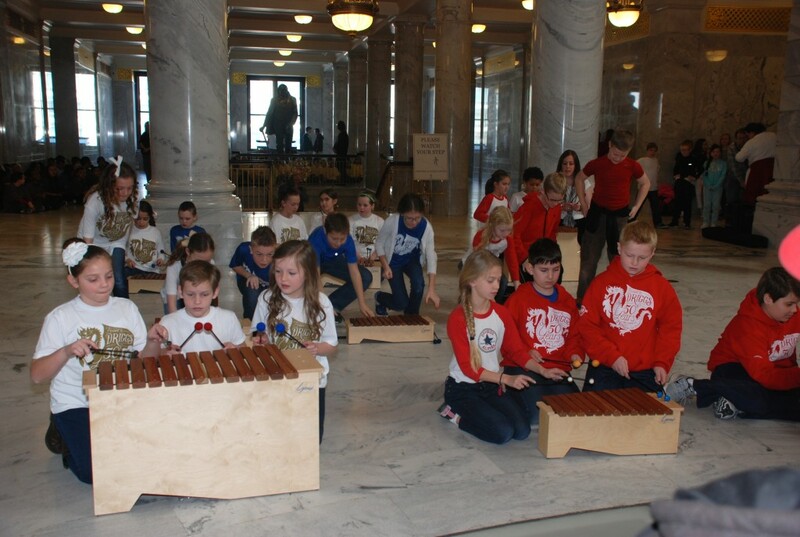 Advocates for arts in schools, used the day to meet with legislators and support BTSALP. Read more about it in our latest newsletter.